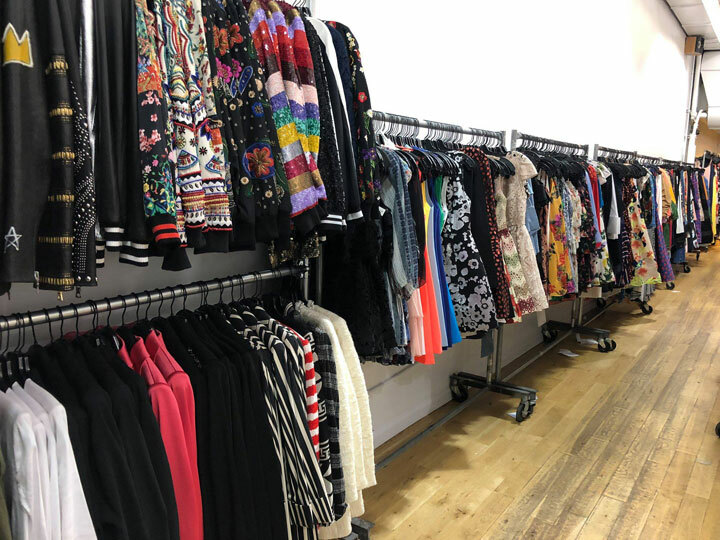 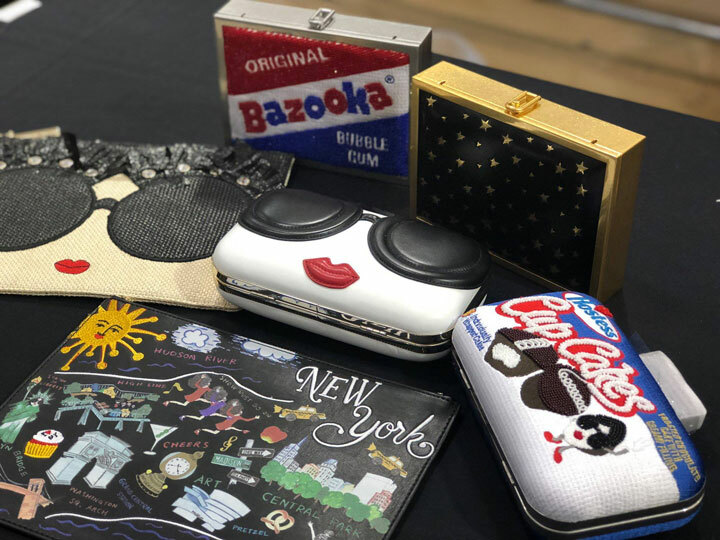 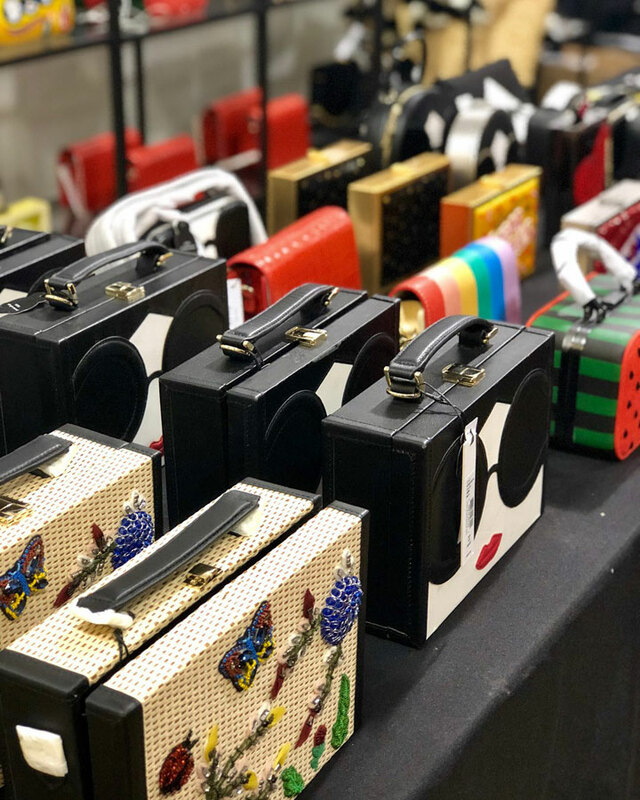 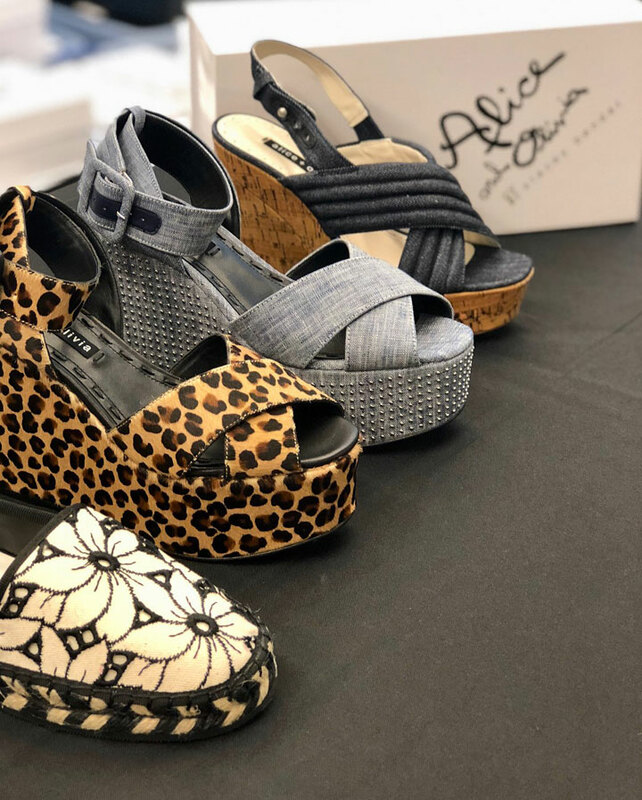 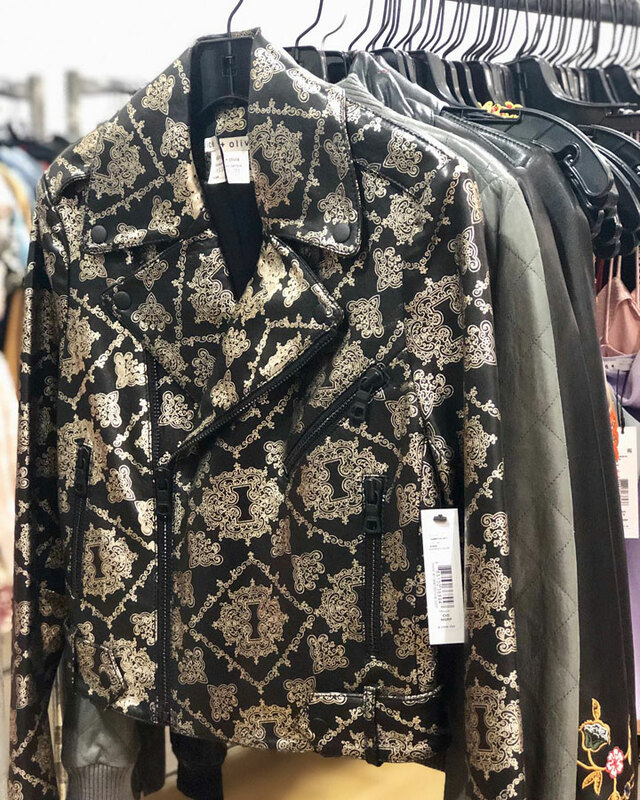 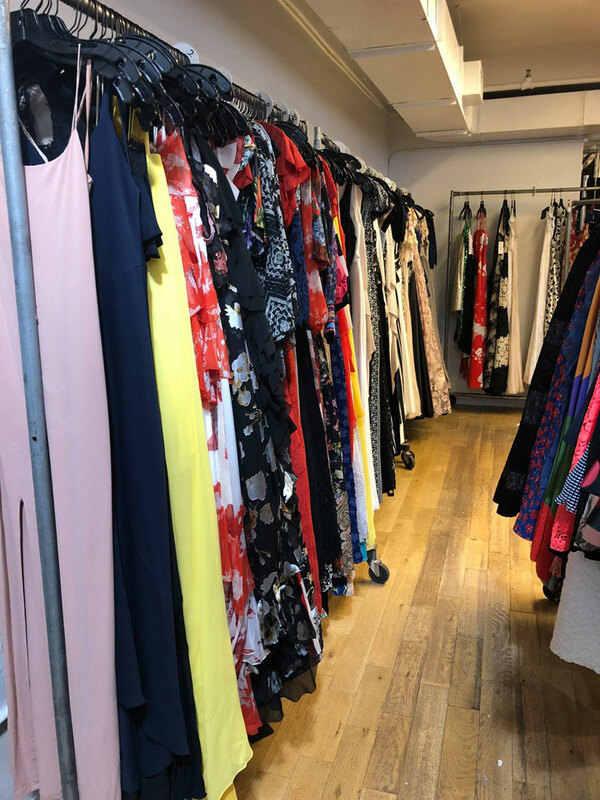 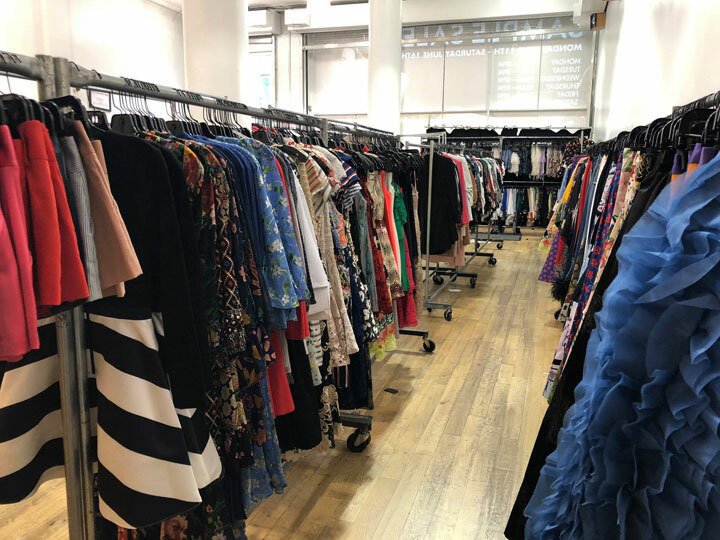 260 Sample Sale shared pics from inside the Alice + Olivia Sample Sale. 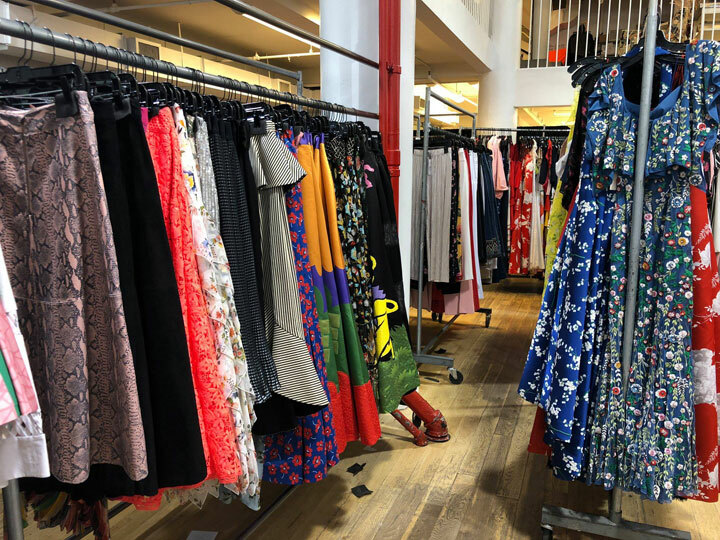 Shop the most gorgeous collection of colorful pieces (did anyone say Pride?!) 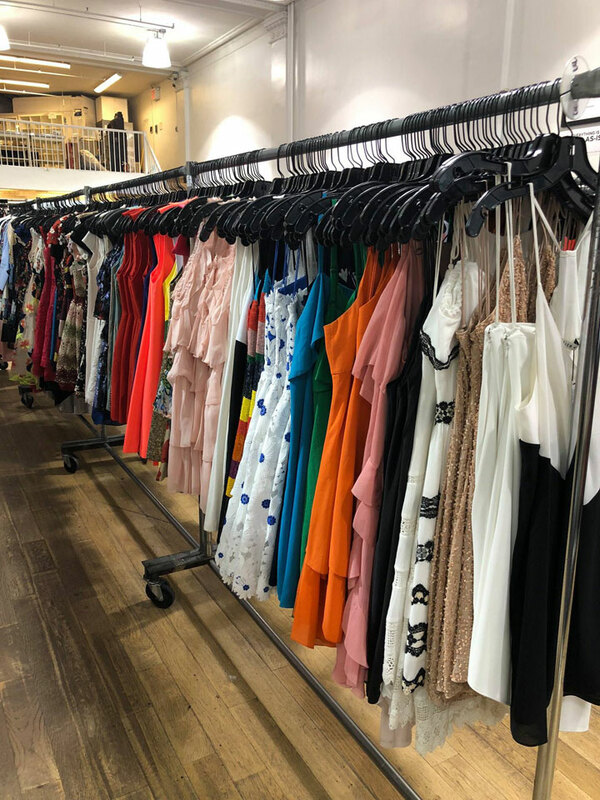 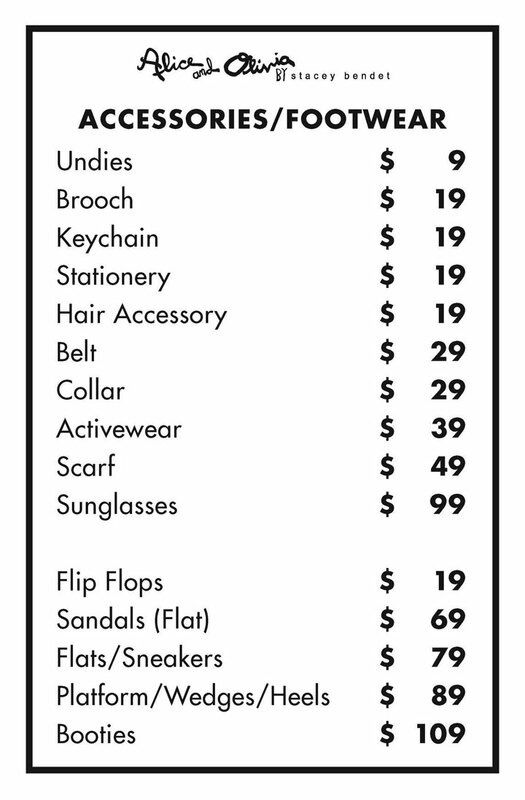 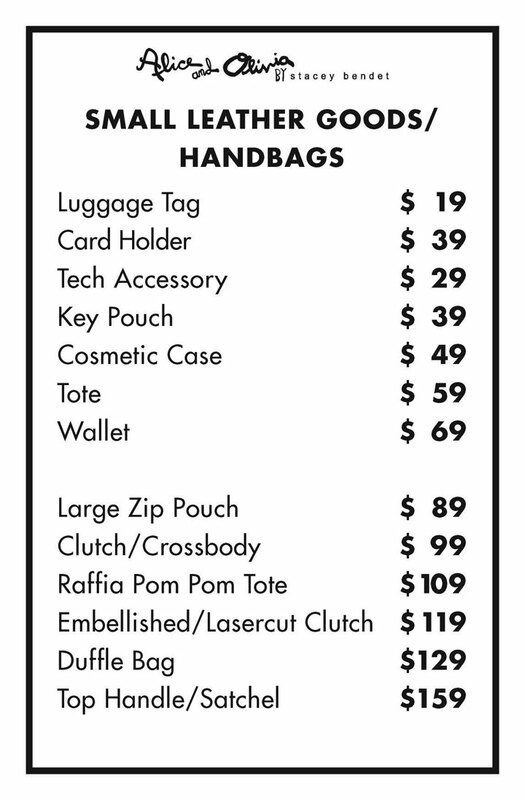 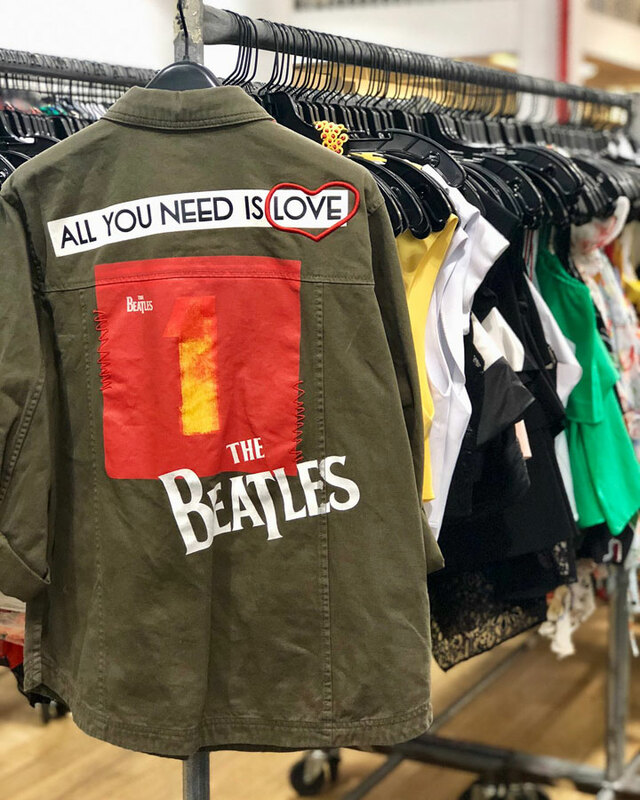 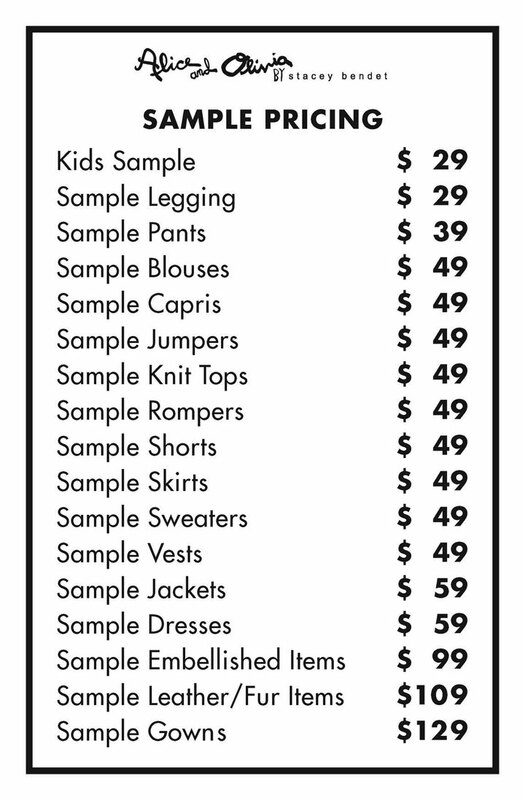 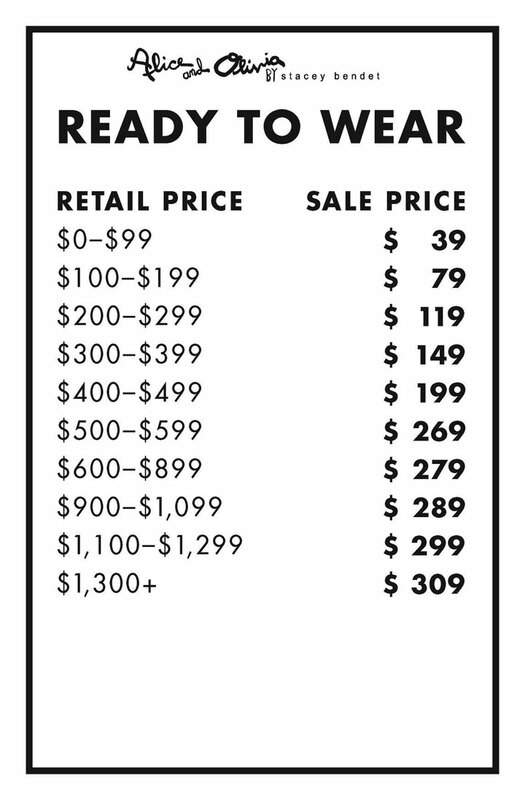 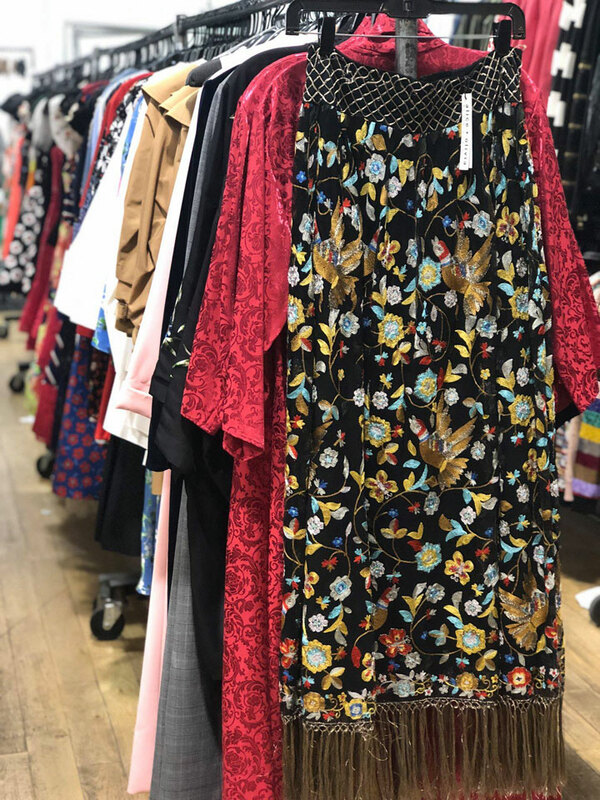 including dresses, tops, outerwear, bags, shoes, gowns, and MORE!